Several of 6ix9ine’s associates have now been hit with indictments for the federal racketeering and firearms charges that 6ix9ine had previously been indicted for, one of which includes the attempted shooting of Chicago rapper Chief Keef. According to a report by TMZ, Tekashi informed authorities that Kintea McKenzie, or as fans may know him Kooda B, was the gunman in the shooting & was acting under the order of 6ix9ine. McKenzie along with two others have now been indicted, however McKenzie has yet to be apprehended by authorities. 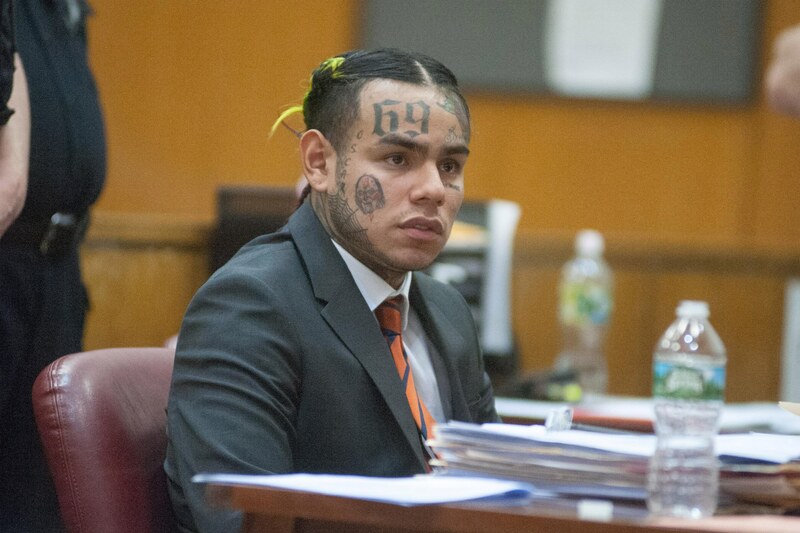 Just last week Tekashi appeared in court for his pre-trial conference and to the surprise of most did not apply for bail. It was later revealed that the removal of his attorney led to the postponement of the application.